Hello trick lovers, today we are going to tell you the Best Tricks and Tips of the most trending game of the year “Pokemon Go”. 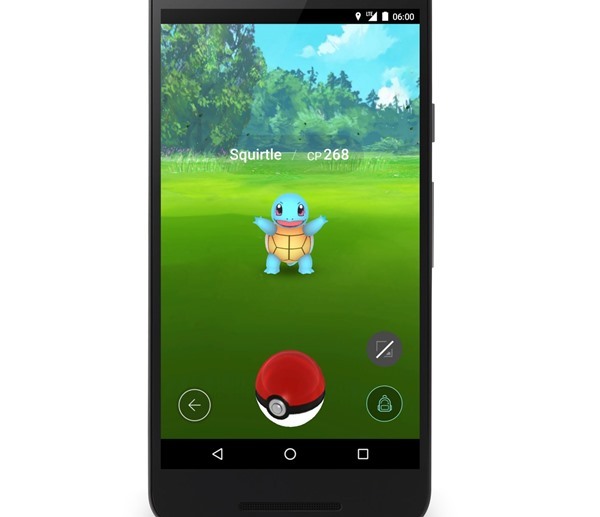 The Pokemon go tips and tricks we are telling you in this article will help you to perform better in the game. 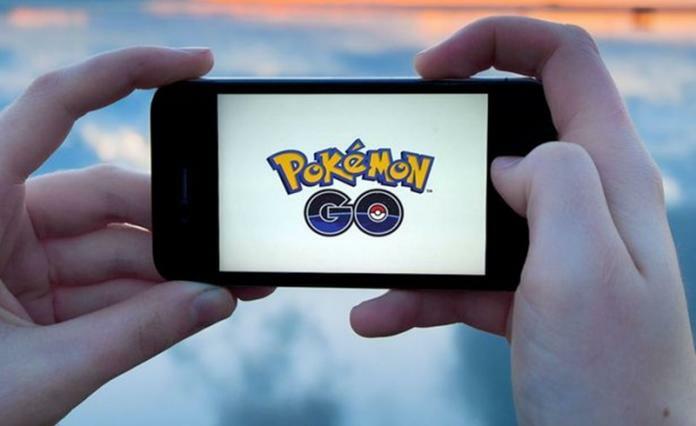 Following these tips and tricks will also help you in catching pokemons in huge numbers. 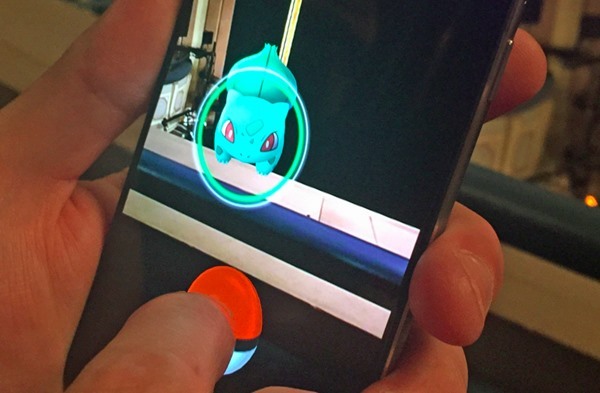 So go ahead and learn these awesome tips and tricks of Pokemon Go 2016 in this article. When the Pokemon Go game released, it took the world by storm and became the most trending game in the world. Everybody who plays the game becomes addicted to it, and now the game is becoming one of the most popular games in the world. The game is just two weeks old, and it is winning the heart of millions of peoples worldwide. Peoples are going crazy with this game, and everybody wants to learn additional tips & tricks to perform better in the game. So today we have collected some Pokemon Go tips, tricks & hacks for its users and we are sure you will love these tips & tricks. Below we have described all tips, tricks & hacks of Pokemon Go 2016 in points so let’s see. You can use these tips & tricks in Pokemon Go to experience more fun and catch huge number of pokemons in the game. So let’s have a look on these Best Pokemon Go tips & tricks. When you start the Pokemon Go then you have three pokemons(Bulbasaur, Squirtle, Charmander) to choose one of them. 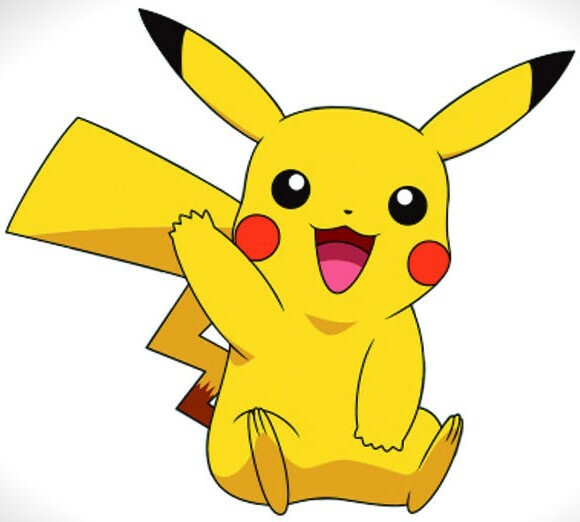 But if you skip those pokemons and keep on moving then you will see the fourth Pokemon and that is Pikachu. To get pokemons faster and in large numbers, you must go to a crowdy place like parks, malls, public sectors etc. Because the game is works on GPS system and these places have a lot cellphones and peoples, so there you will get a large number of pokemons in such places. When a beginner start playing the Pokemon Go game, then they may have some difficulties in catching Pokemons. 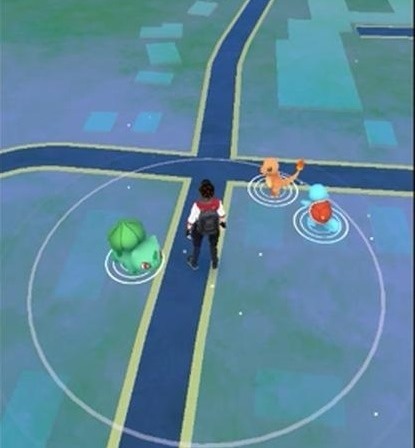 So we have trick to catch the Pokemon effectively and easily, just tap on Pokemon and wait for green vibes to come out because this is the best time to hit the pokeball and get the Pokemon effectively. This is the best trick of catch the pokemons easily, with the help of GPS spoofing we can move the location without actually visiting that location. But for this trick you will need to Root your phone and then you will need an application to spoof GPS, you can use Fake GPS Location Spoofer for this. Turning off your phone’s camera will help you in removing .bith distractions while catching pokemons and also it will save your phone’s battery. So it is better your turn your camera off while catching pokemons. To find all poke-stops you can use inbuilt map in the game, here in the maps you will see all the poke-stops around the world. So you can easily reach them and get the fill ups and pokemons. This is the best way to catch alot pokemons while travelling, you will gone through lots of Poke-stops and you just need to take your phone out from the vehicle and then catch the Pokemon that you see while travelling. It will surely and easily rise your Pokemon collection. There are limited number of poke-balls in the Pokemon Go game, so if you missed those all poke-balls then it will be difficult to get pokemons. So it is better you recover them if these are missed by you. When you raise ball to get a Pokemon, and the Poke-ball get missed then quickly tap on the pokeball till its visible. With this your Poke-ball will get recovered easily and you can catch more pokemons with these balls. So above we have told you the Best Pokemon Go Tips, Tricks & Hacks 2016. So use these tips and tricks and make a great collections of pokemons. If you like this guide of tips & tricks then please don’t forget to share it with others. Stay connected with us for more cool tips & tricks related to trending apps and tech tutorials.